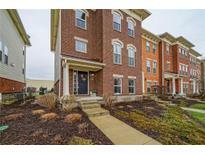 Find Whitestown, IN Condos for sale. View Photos, Maps and MLS Data Now! Townhomes At Anson - Granite countertops and new carpet make this a must buy at a great value! MLS#21630414. CENTURY 21 Scheetz.